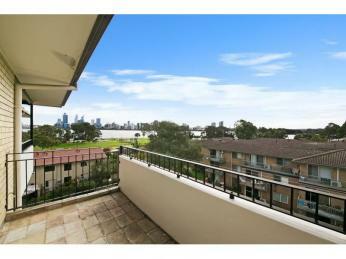 Gorgeous City Views! 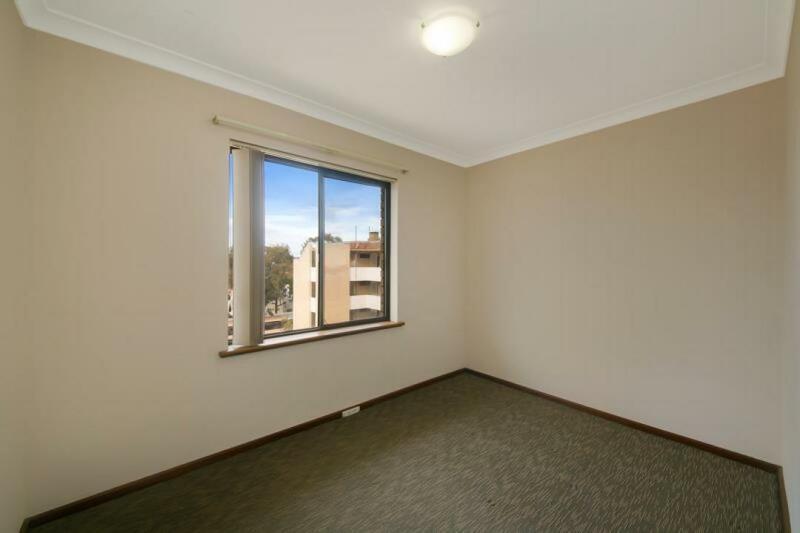 + 2 Weeks Free Rent! 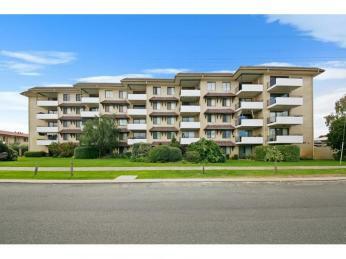 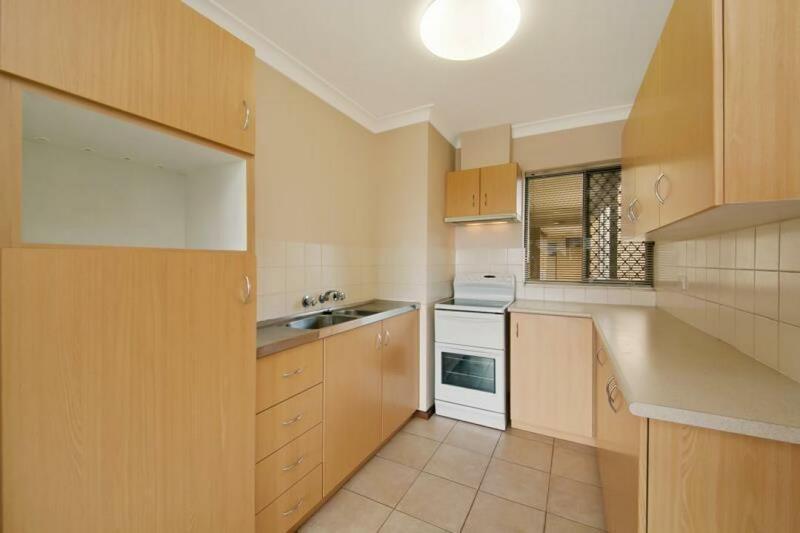 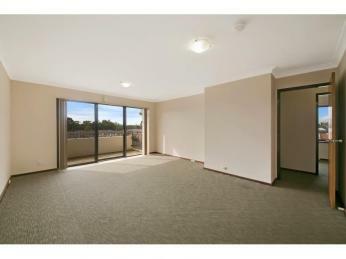 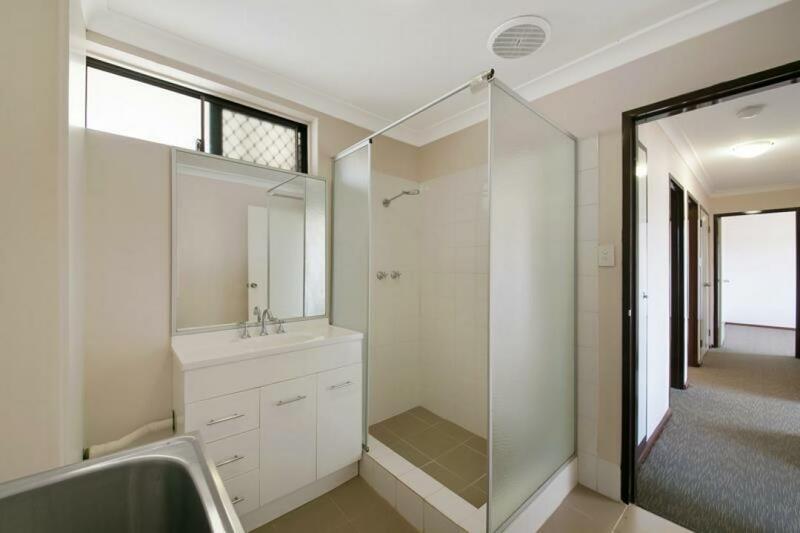 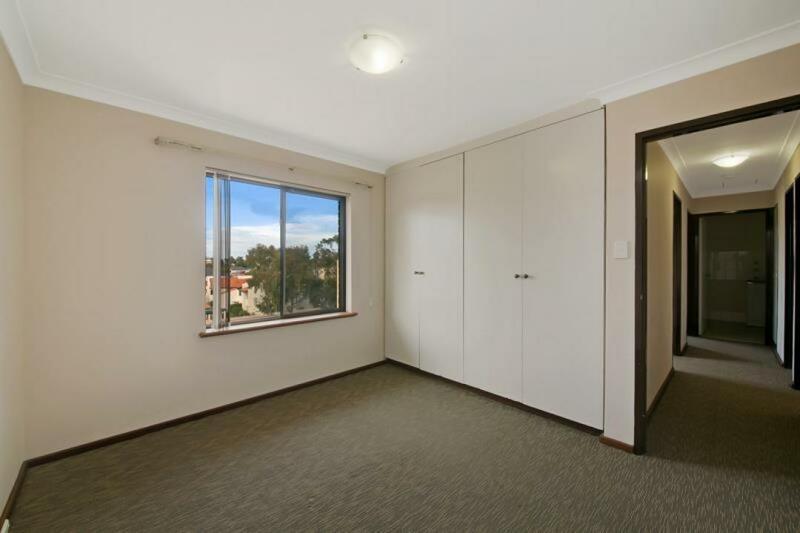 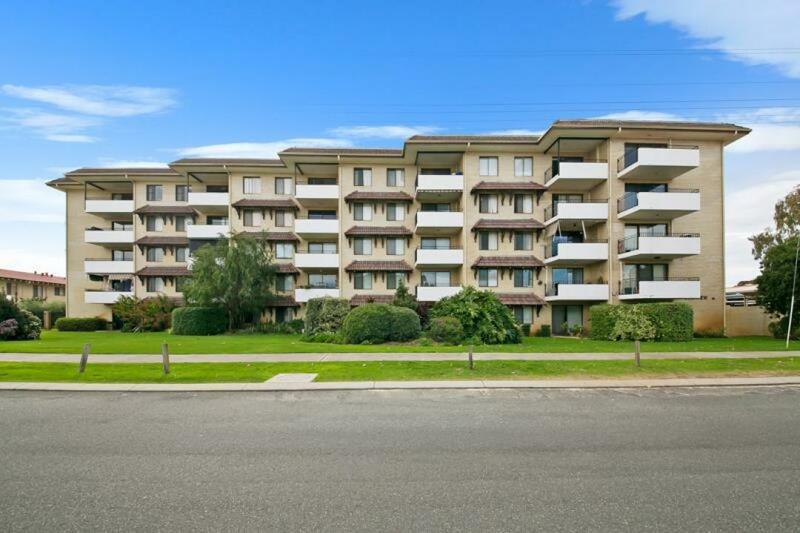 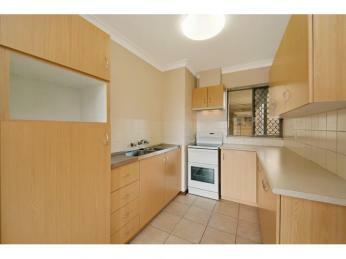 Be the first to view this neat 3 x 1 unit on river's edge close to Swan River Foreshore, Crown Complex and Optus Stadium. 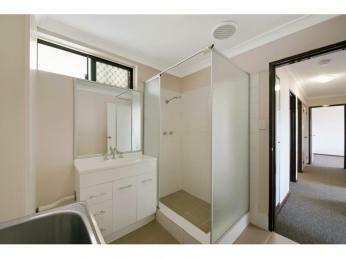 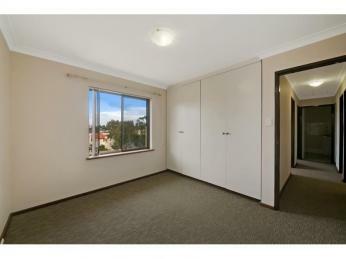 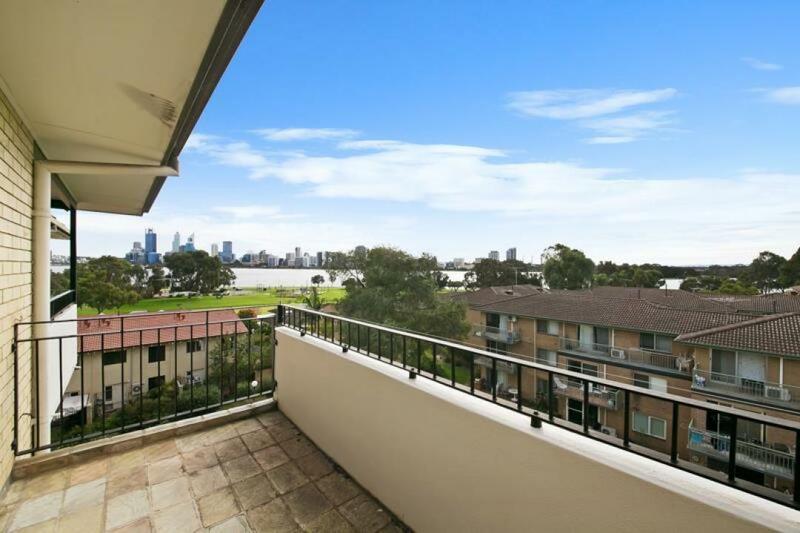 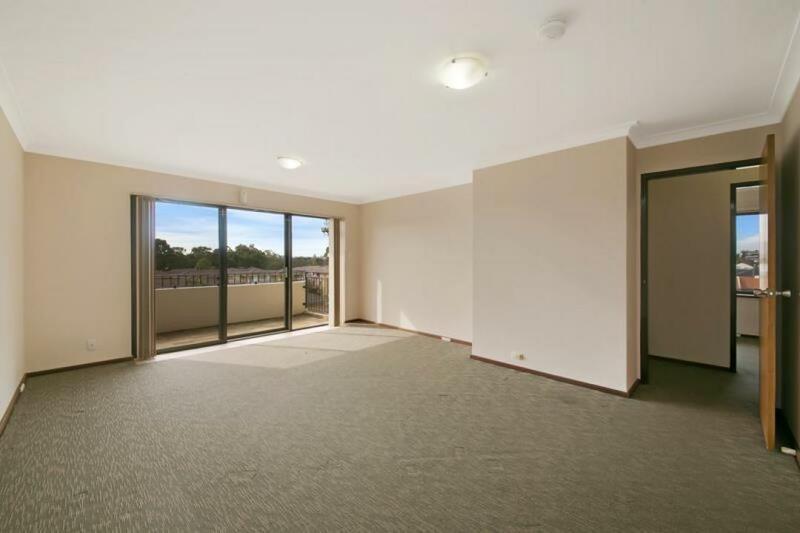 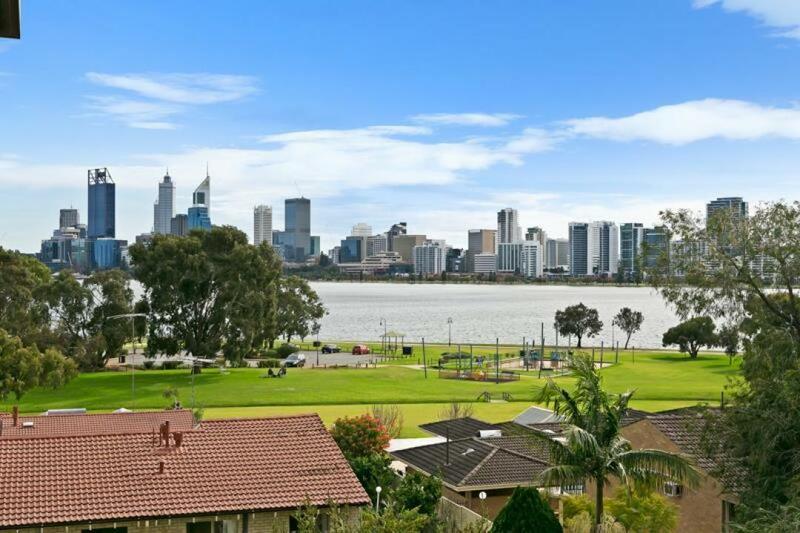 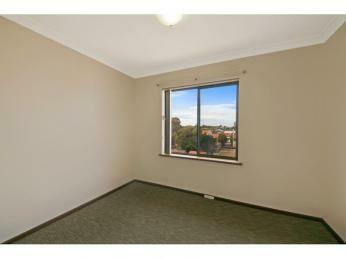 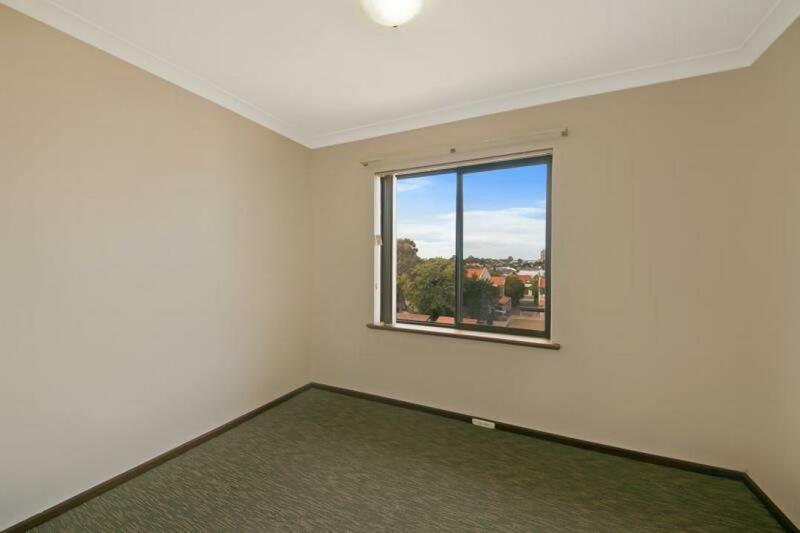 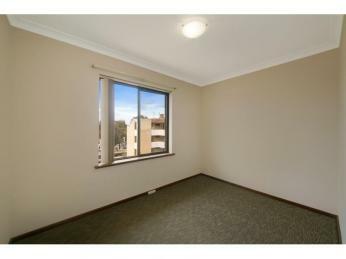 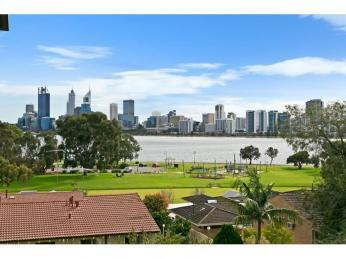 - Spacious living area with sliding back door that open up to a gorgeous view of Perth City and the Swan River.